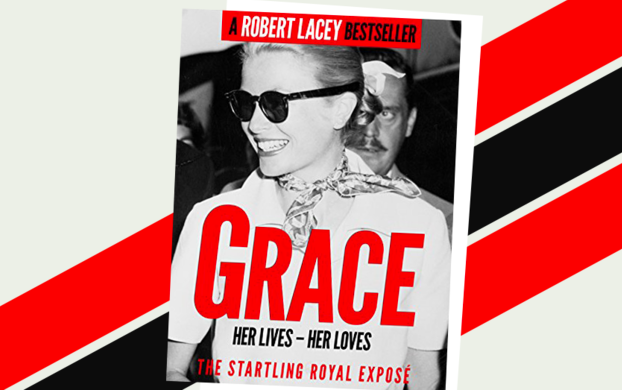 Robert Lacey’s book ‘Grace: Her Lives, Her Loves’ was featured in the Arab News on 25 April 2018. With excitement building over the forthcoming royal wedding in Britain, it is easy to forget that Meghan Markle is not the first actress to bag a royal prince for a husband. In 1955, 25-year-old American actress and film star Grace Kelly was at the height of her fame, with an Oscar to her name, when she was introduced to Prince Rainier of Monaco during the Cannes Film Festival. Should King Charles head the Commonwealth?